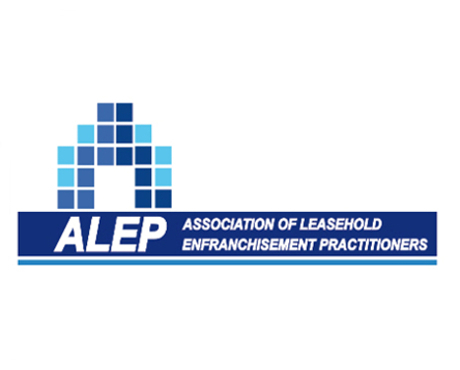 Kerry London has an exclusive arrangement with the Association of Leasehold Enfranchisement Practitioners (ALEP) to provide its members with insurance services that they can confidently recommend to their clients. As a Lloyd’s broker, we can place business directly in the Lloyd’s market as well as other specialty insurers. With over 30 years’ experience, we work with exclusive, niche insurers and High Street names alike. You can be assured of a professional and personal service at all times, whether you are working on behalf of an experienced freeholder or the parties involved in buying a freehold who are faced with purchasing insurance cover for their building for the first time. As insurance matters are often overlooked during complex freehold acquisition transactions and needed at the last minute, we are used to working to tight deadlines to ensure that completions proceed without delay. We are often able to achieve cost savings on new insurance policies, along with wide cover with a market-leading policy wording. Interest-free instalment options are also available, however Kerry London is a credit broker and not a lender. In the event of a claim, our in-house team will deal with matters quickly and efficiently to ensure there is as little disruption for your clients as possible.